Biochar is the carbon rich product obtained by the pyrolysis of biomass (heating under oxygen-deprived conditions). Watch our VIDEO. Oxford Biochar is committed to supplying pure biochar from local sustainable sources across the UK. We work with organic farms, growers, research institutes, the UK Biochar Research centre and the British Biochar Foundation to ensure the sustainable deployment of biochar in the UK. We work closely with Four Seasons Fuel to provide you pure biochar made from the offcuts of sustainably managed British woodlands. Please contact us for further information. 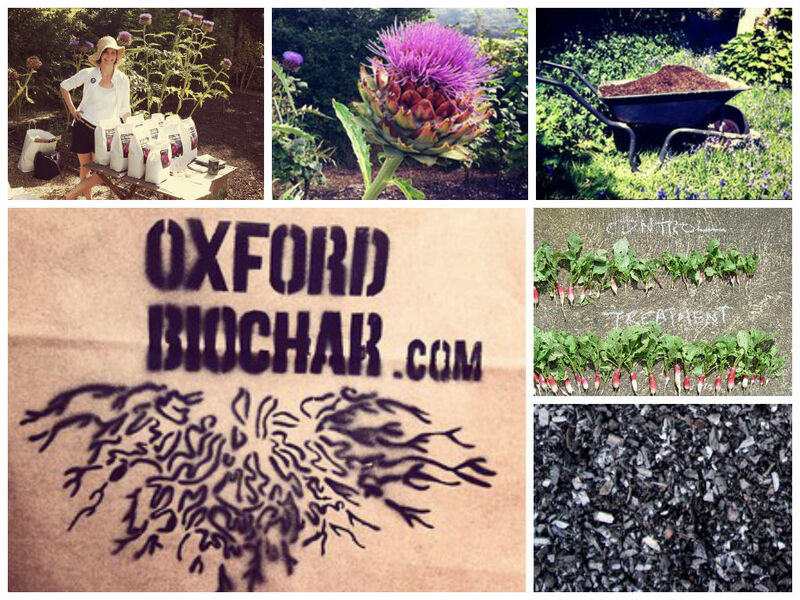 2016: Oxford Biochar, Coventry University and Garden Organics cooperation on citizen science.